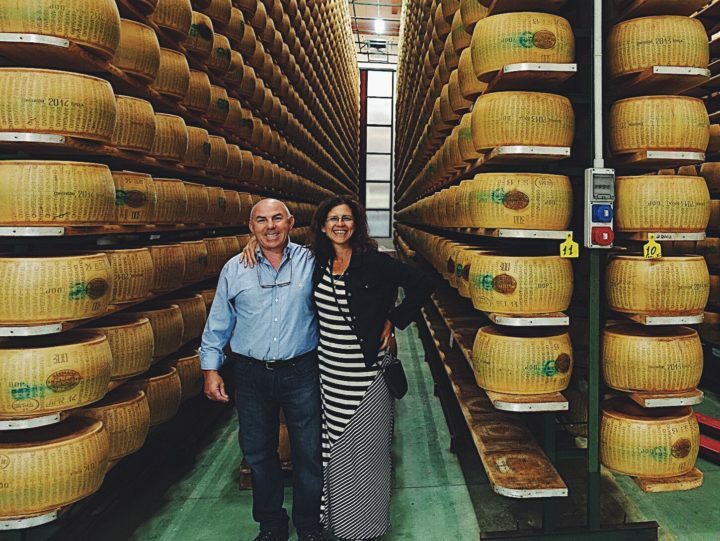 Chef/owner Antonio Durante and his wife Diana would like to welcome you to Caffé Toscano! Antonio and Diana met in Florence, Italy in 1984 and are now pleased to recreate their culinary experiences here at Caffé Toscano. Antonio grew up in Florence, Italy and lived there and in the surrounding Tuscan countryside until moving to Fort Myers. He has spent most of his career working with producers and importers of fine food and wines and on a personal level, researching products, refining recipes and developing a truly unique cooking style making fine ingredients the star of his dishes. Antonio brings his experiences and passion for fine food to Caffé Toscano and is pleased to offer you his take on classic Tuscan dishes using only the finest imported ingredients sourced from Italy and the best quality meats, produce, fish and seafood available locally.